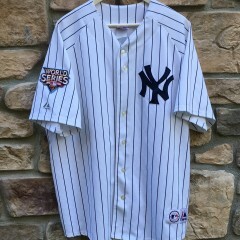 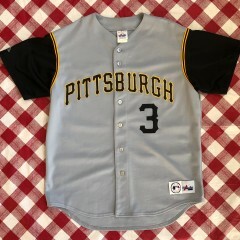 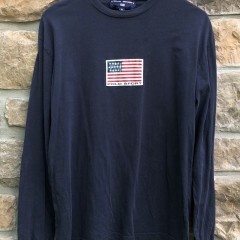 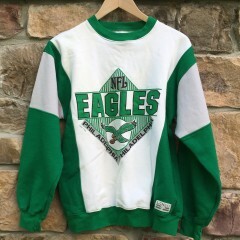 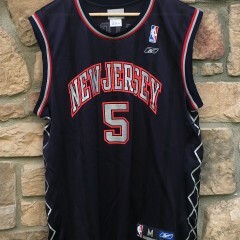 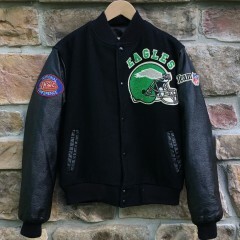 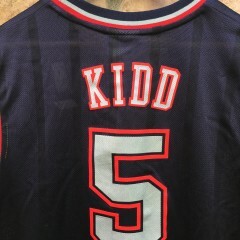 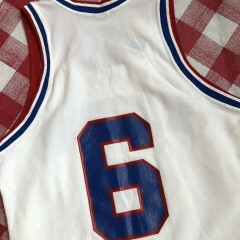 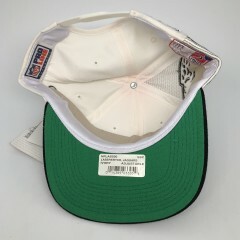 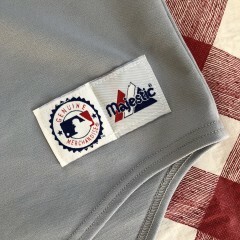 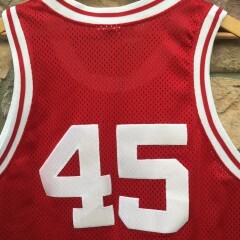 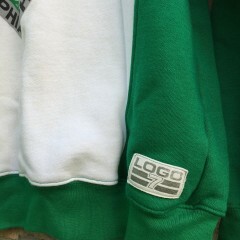 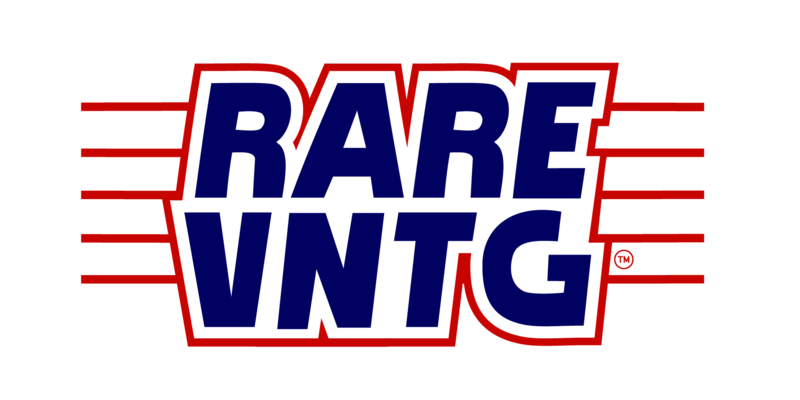 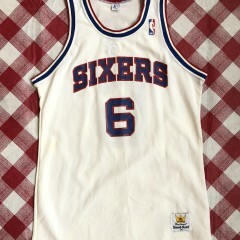 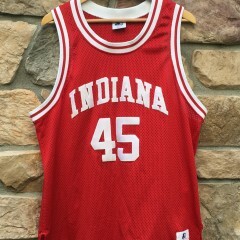 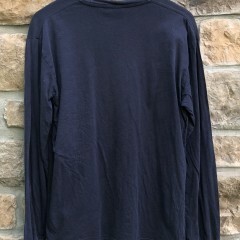 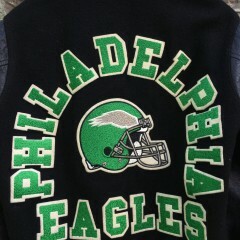 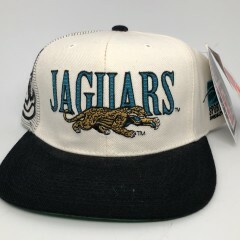 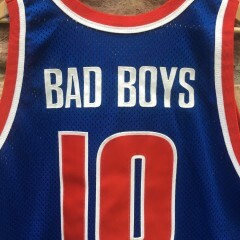 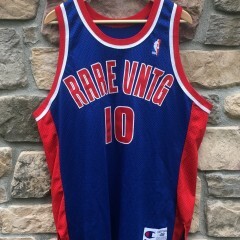 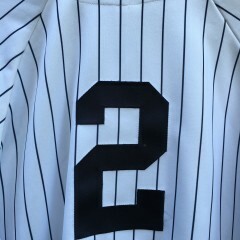 Categories: Clothing, Large, NFL, Philadelphia Eagles, Size, Team, Vintage Jackets. 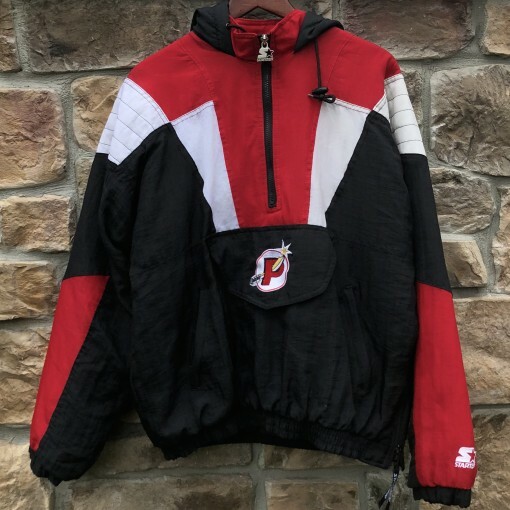 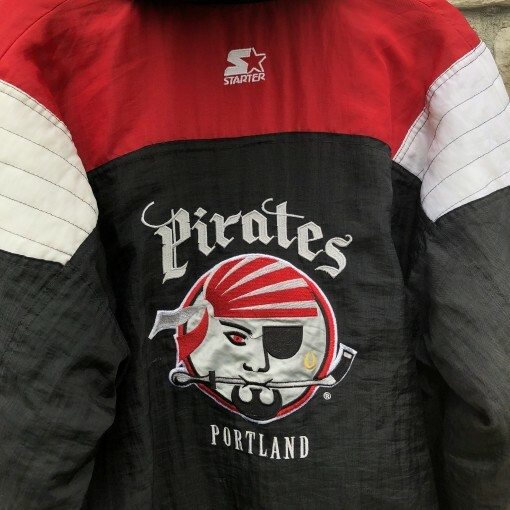 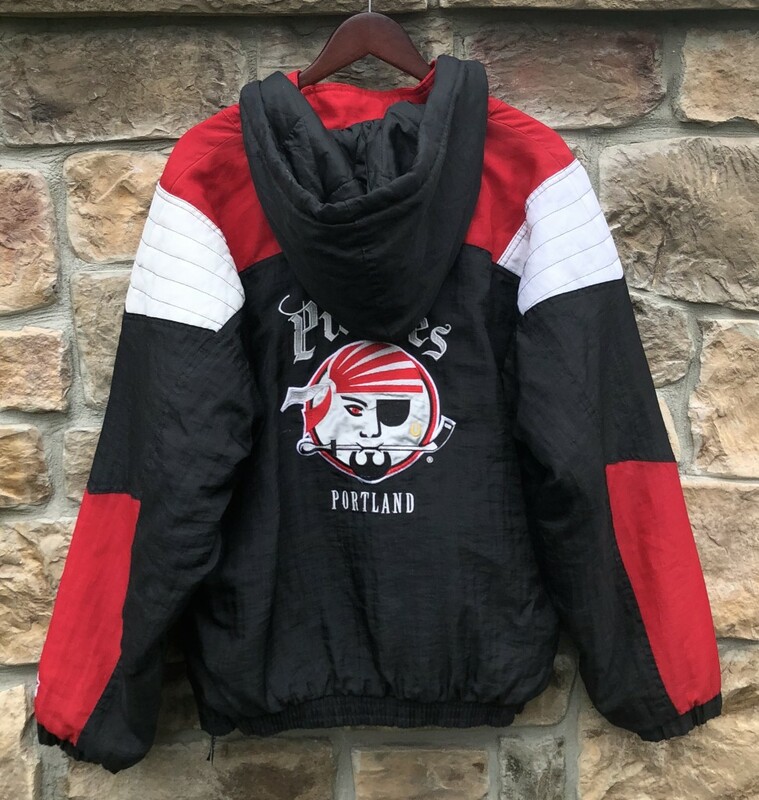 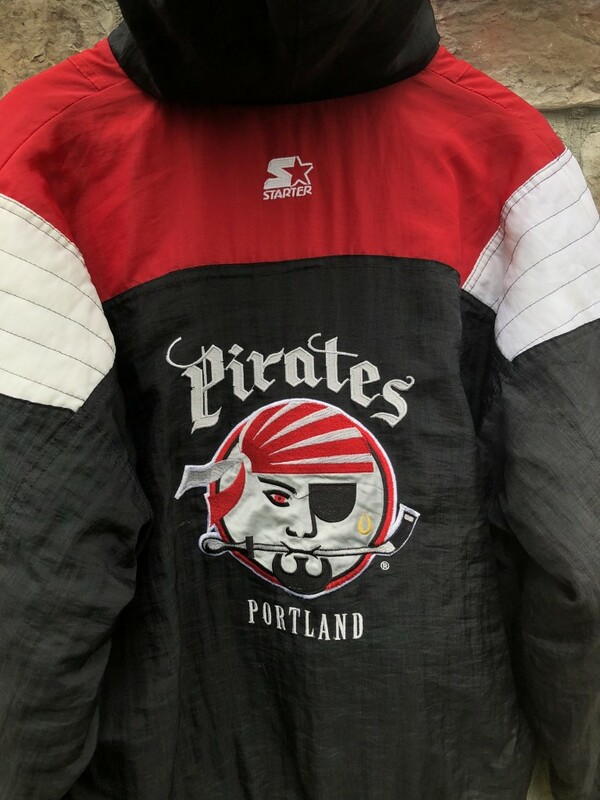 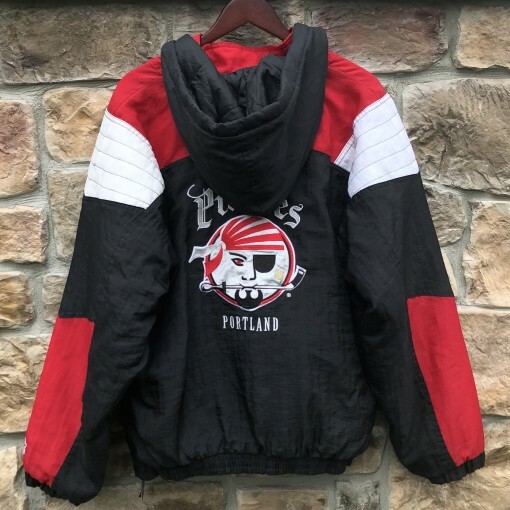 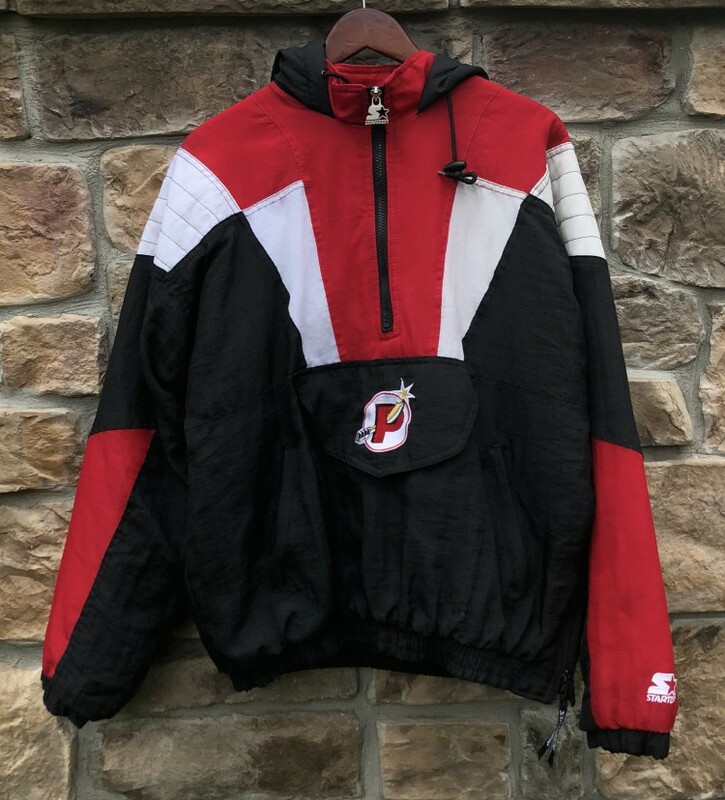 Tags: 90's, AHL, heavyweight, Jacket, medium, Portland Pirates, pouch, Pullvoer, rare, size, Starter, Vintage. 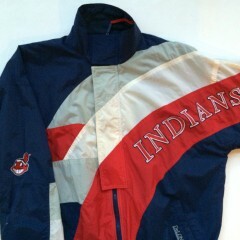 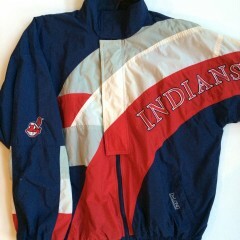 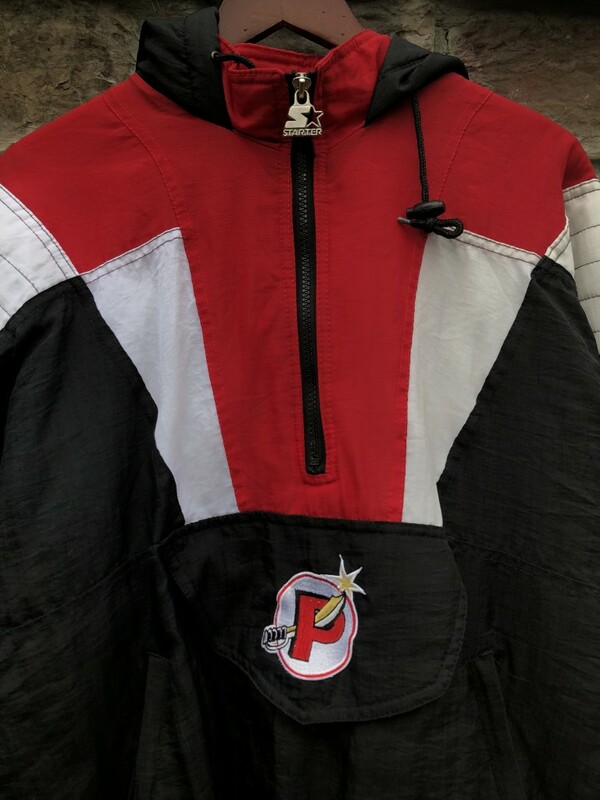 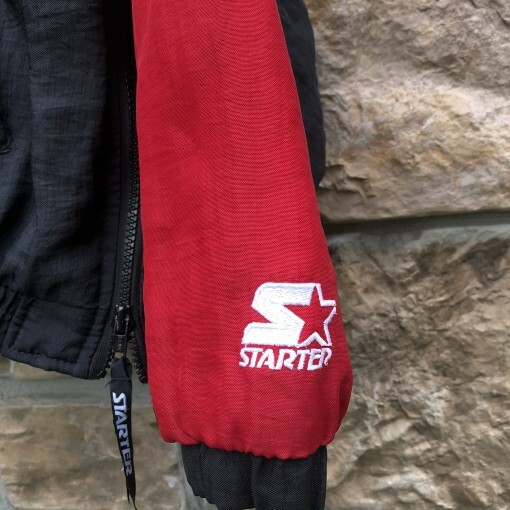 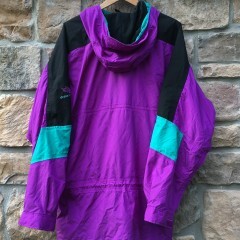 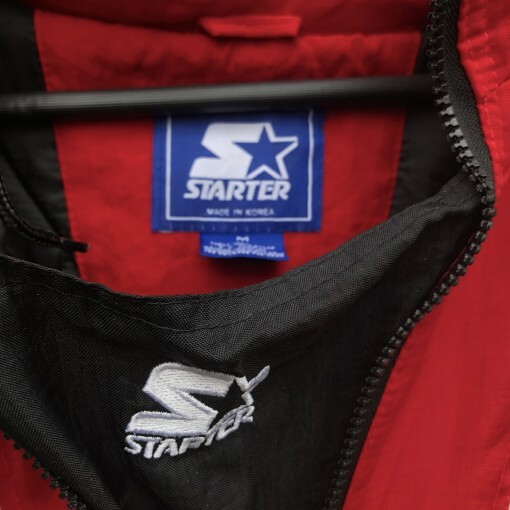 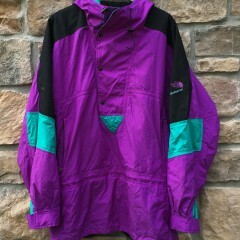 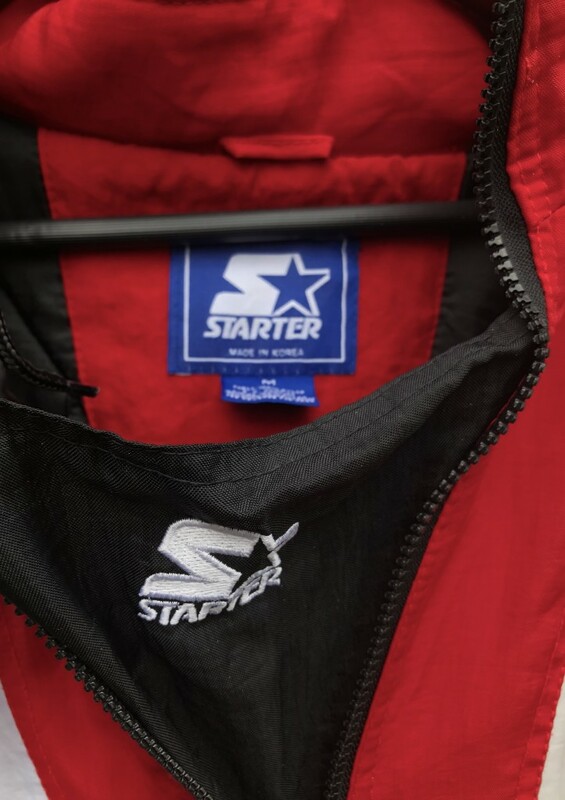 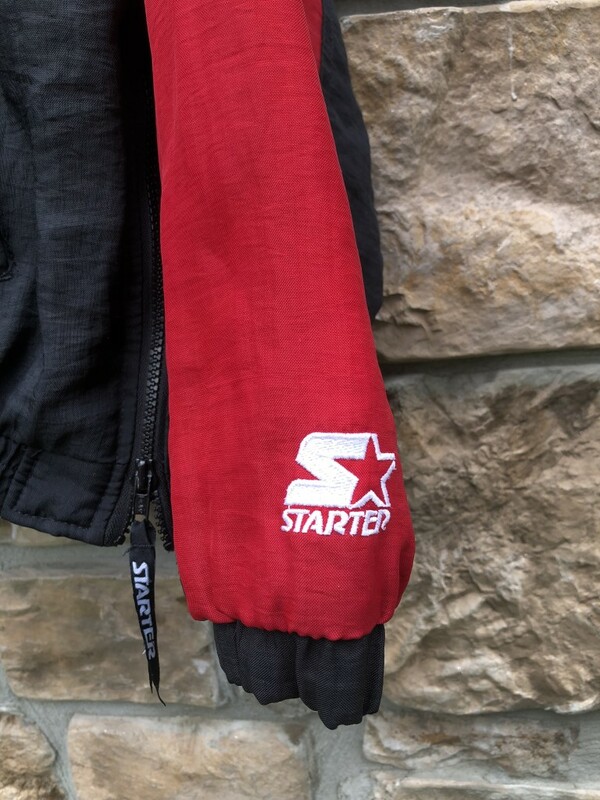 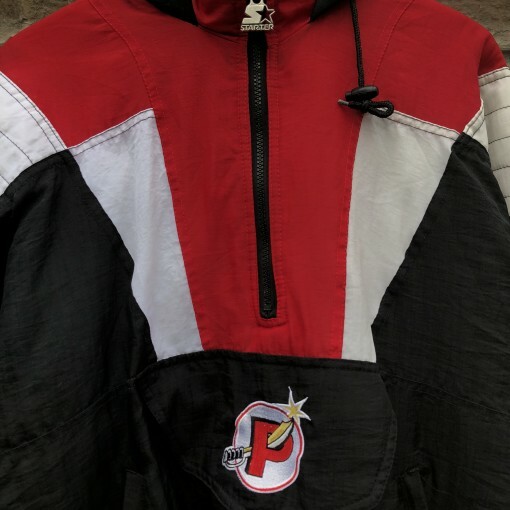 Classic Starter Jacket with pouch!